The Blind Company are specialists in interior window dressing. 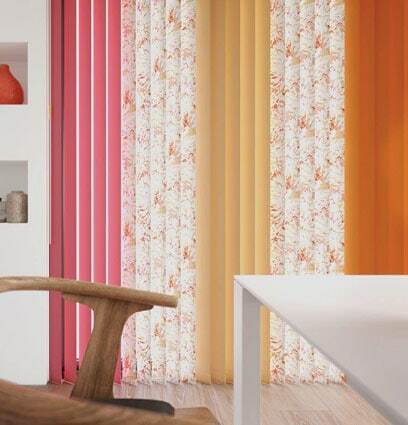 We supply and install Blinds, Shutters, curtains & more throughout Kent. We also fit commercially throughout London. We are a family run company based near Medway, Kent who make and install high quality bespoke blinds. We also supply and fit made to measure internal plantation shutters and curtains. We serve both home and business properties and are able to provide specialised blinds for offices, hospitals and schools. Here at The Blind Company Kent we survey and install made to measure blinds, interior shutters and curtains throughout the Kent and London areas. 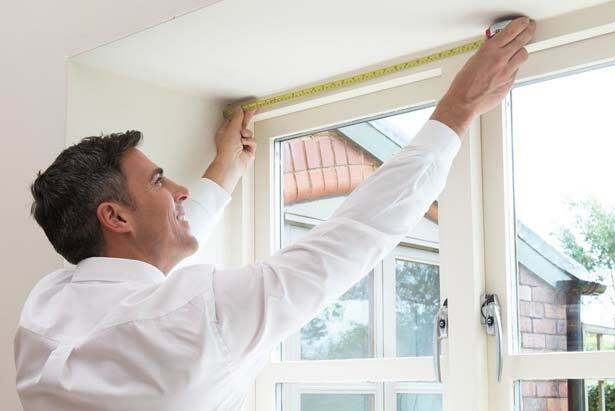 We offer a free in-home survey where we can provide expert advice to help you choose the most suitable blind or shutter. With free advice, free measurements and free Installation let The Blind Company transform your home. We have a blind for every window in your home. Available in a huge array of styles and colours and a variety of material, thicknesses and translucency. Come inside and see the range. 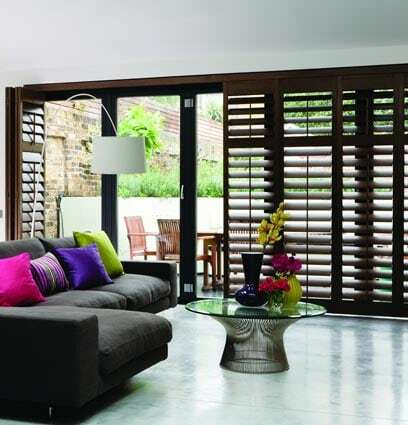 Our extensive selection of crafted, made to measure interior plantation window shutters are available in natural wood or customised to beautifully complement and enhance any traditional or contemporary interior. 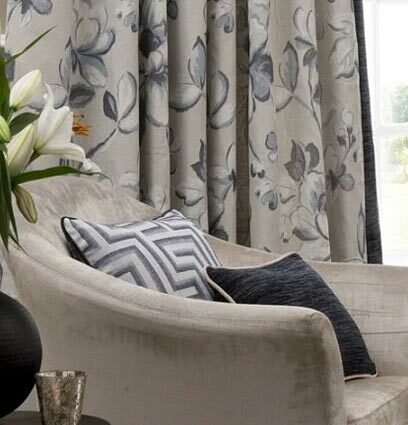 We are passionate about customer service and delivering high quality blinds, shutters and curtains. Don’t just take our word for it though, see what out customers have said about us. Our blinds are working well and are much admired. We've now got our extension completed and thinking about getting quotes for blinds for the kitchen doors and windows in the sun room. A big thank you for such an excellent product delivered bang on time and installed by a real gent. He took time and care to make sure that the shutters were installed securely and neatly without any damage to the window frame and then cleared up beautifully afterwards. The shutters themselves are perfect and finishes the room off exactly as we imagined.